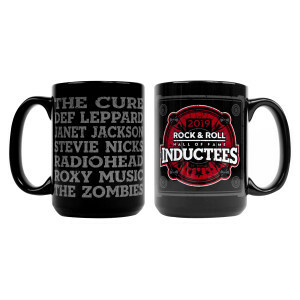 Commemorate the 2019 Rock & Roll Hall of Fame inductee class with this mug! 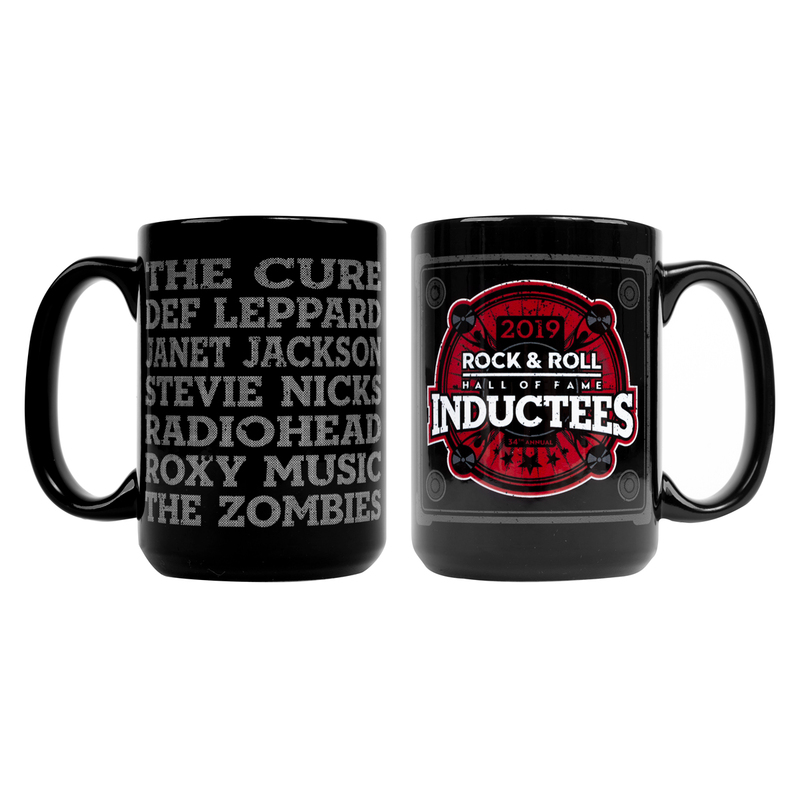 This year's inductee class includes The Cure, Def Leppard, Janet Jackson, Stevie Nicks, Radiohead, Roxy Music, and The Zombies. Mug holds 15 ounces.